Разположен в чудесния район Kuta, Bedbunkers Hostel 2 - Beachwalk заема удобно място в плажове, пазаруване, нощен живот център на Бали. Центърът на града е на около 5.3 km, а до летището може да се стигне до 16 минути. С удобното си местоположение хотелът предлага лесен достъп до всички градски забележителности, които задължително трябва да се видят. 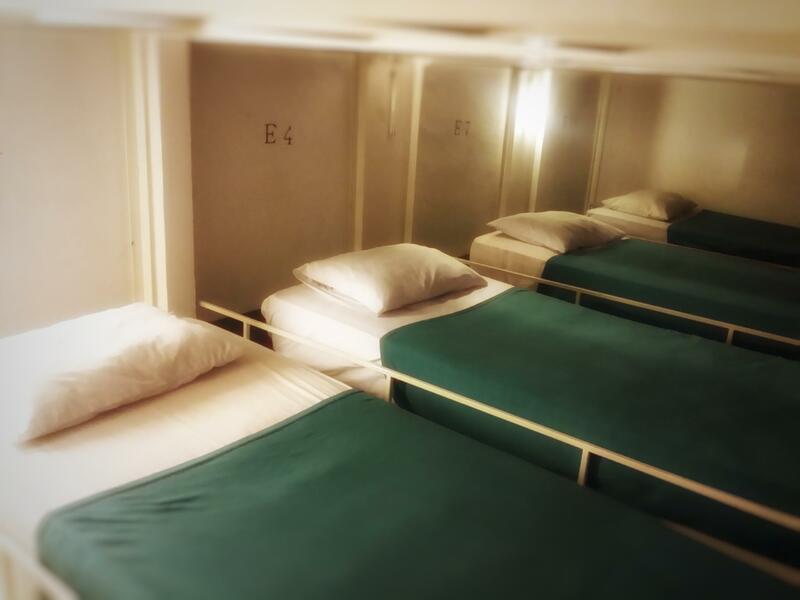 Съоръженията и услугите предлагани в Bedbunkers Hostel 2 - Beachwalk гарантират Вашия приятен престой. Най-важните съоръженията на хотела са безплатен WiFi достъп във всички стаи, магазин за смесени стоки, ежедневно почистване, кухня, 24-часова рецепция. Като допълнение всяка хотелска стая предлага широка гама от удобства. Много от стаите са с климатик, събуждане, бюро, балкон/тераса, звукоизолация, за да удовлетворят и най-изискания вкус. Освен това в хотела можете да се възползвате от множество предложения за приятно прекарване на свободното време. Когато търсите удобно и комфортно място за настаняване в Бали, изберете Bedbunkers Hostel 2 - Beachwalk, който ще се превърне във втория Ви дом. Обектът изисква заплащането на възвръщаем депозит на сума от 100000IDR при настаняване. There are alot of TV channels but the cable is not work very well. It will suddenly stop and you will have to go to the cable box to switch it off and on again. I encounter bedbugs on my last day. I dont think everyone got it, just some of us. The location is really good. It's near to the beach, hotels where you can get classy cheap food and malls where you can have some window shopping or join the night bazaar outside. The staff are friendly. They will do their best to help you whenever you need them. Отседнахме 8 вечер/и в април 2018 г. Nice location, close to BTS station, Riverside, parks, food markets so you'll always be able to get a entertainment and meal. Good aircon and Wi-Fi. Great rooftop lounge. Great staff, very friendly and helpful, helped with various things like directions, printing/photocopy, advice on nearby facilities. Good experience and would recommend it! The title sounds bad, well, I stayed one night to catch a flight and my experience was not a good one here. First have to mention that the staff is very friendly and helpful. The hostel terrace is also very nice. But that’s pretty much it. A very nice beach walk path nearby though. Attention on the wooden stairs, they are dangerously loose at entry. Watch your steps. Cleanliness in bathroom and toilet not good. The shower had less water which stopped while me and others have been using shower (seperate cabins of course ;) I couldn’t sleep due to bed bugs. Since this is my first experience with these insects I didn’t want to believe first, stayed in bed until the tickle on my body was too much. Reached out and got one in my fingers, the beasts are so stinky I tell you that. Puuuh. Got up and saw by the light of a torch that the entire bed was covered with blood spots. Showered, cleaned my clothes and left. Funny was that a guy who wanted to check in told me he saw many people coming out at night and scratching themselves. Seeing me too with a big on my shirt he left immediately. 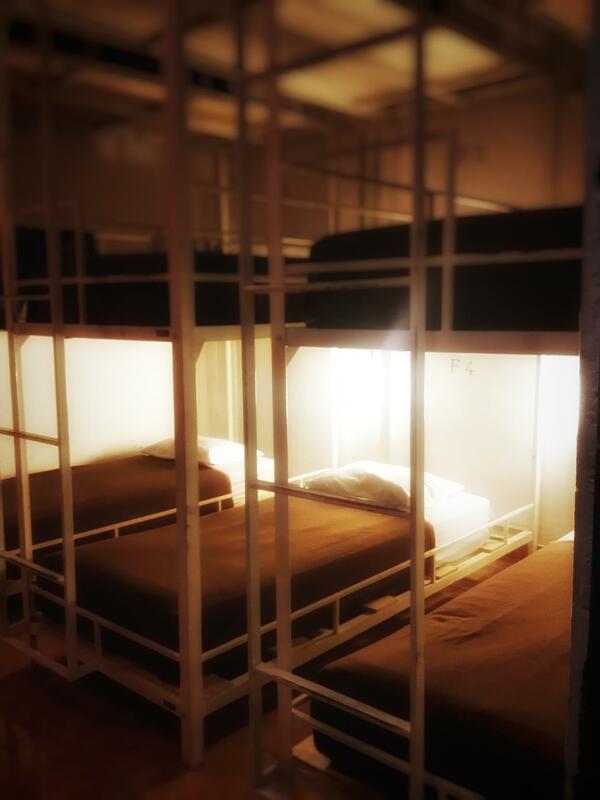 Sorry but the hostel could be a really really good one if you clean it and maintain it guys! Also the broken water spender and other items. It’s a pitty. I stayed one night but I couldn't sleep in bed. I got shock because bloody linen. I think it was from bed bugs. I don't think staff cleans linen. I stayed up front yard. DO NOT STAY at this hostel! Good breakfast. Great rooftop. Hot water. Attentive staff. Bring a sleeping liner if you have one. But not so clean, and basic facilities are not so enough to use, like I can not find a place to put my soap when I wash something at the lavabo , but still orth to stay here, cause it’s cheep enough. 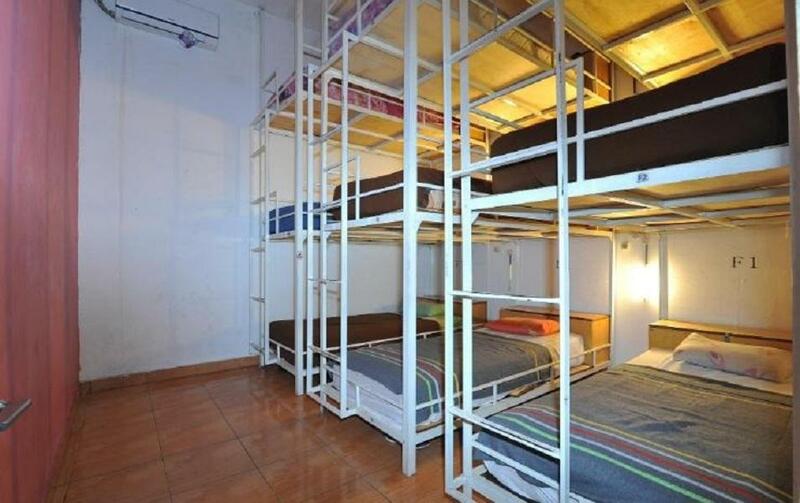 This hostel is very good deal for location, clean, price and mood. Many backpackers and staff very very cool. 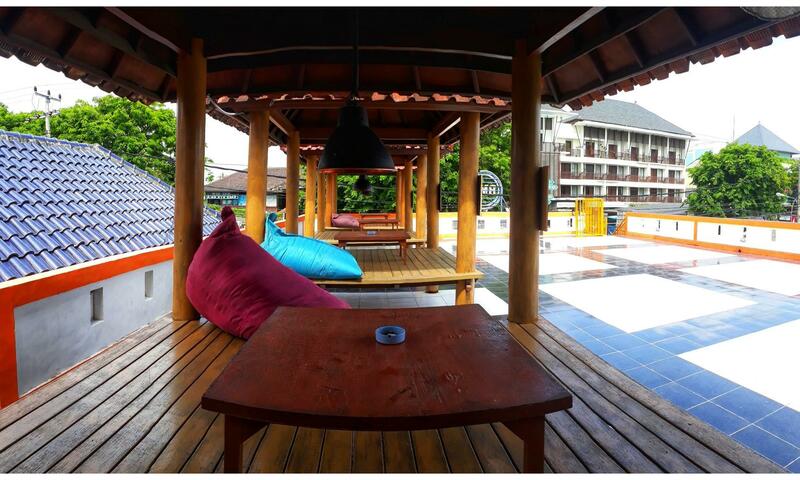 Its very good hostel to meet backpackers and stay short or long times in Kuta. When I booked from Agoda it showed that the airport was free, but the staff still asked for money upon check in. Please change the info on Agoda and stop fooling people!